PUBG players on PC will have a new update rolled out to them pretty soon. The developers of the popular Battle Royale game have announced that Update #22 has now gone live on the game’s test servers. The company says that it plans to roll out the update to Live Servers in early October, once the new software is proven to be stable. 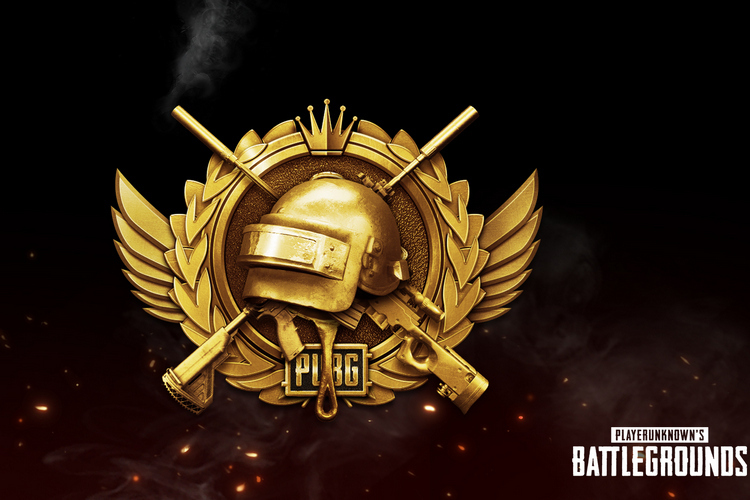 According to the changelog, Update #22 has added a new ‘Rank System’ that’s not unlike what’s seen on PUBG Mobile. The update also brings myriad other features, including, but not limited to, individual map selection, Skin Trade Up system, simplified wheel UI for selecting meds and throwables, automatic region selection and more. Alongside all of that, the developers say that they have been keeping busy squashing another collection of FIX PUBG bugs. PC Players: Patch #22 is now available on the Test Server. Check out the Rank System, individual map selection, Skin Trade Up system, simplified wheel UI for selecting meds and throwables, automatic region selection and more! As can be seen from the changelog, the most important new feature is the Rank System that will assign players with a rank based on Rank Points earned. There will be eight different ranks in all, and players will have to play at least ten provisional matches before they can earn their first rank. Players will be promoted or demoted based on their total rank points every season. Another major change is the new region-locking system that will prevent players from selecting which region to play on. With the new update, the server will now be decided automatically depending on the player’s local region. Another interesting feature is Map Selection, which was once part of the game but was removed with the arrival of Sanhok. As part of the process, players will be able to either select any map individually or opt for the new ‘Quick Join’ option that’ll get them into the first available game, regardless of map. Skins trading is another major feature part of the new update, allowing players to trade-in items for those of a higher tier. According to the official changelog, “you can trade up multiple same-tier items and BP into one next-tier skin item”. Do note that the required BP amount will differ depending on the tier of items being traded up. Also, trade up requires ten items, and the maximum tier you can get is up to blue while the system is in testing, although, that might change in the future. The new update is also changing a few aspects of the in-game UI, including the addition of a new wheel menu for quick access to medication and throwable items. There’s also an option to hide the nicknames of players in the killfeed who downed/killed you or your teammates.